In this week’s blog post, we’re going to take a look at the world of property wholesaling. Property wholesaling – otherwise known as real estate wholesaling – is what happens when a buyer makes a contract with someone selling their home, markets the property to potential buyers and then assigns one of them the contract. The wholesaler has a home under contract for $100,000. The wholesaler finds an investor who is willing to buy the property for $120,000. Therefore, the wholesaler has made a $20,000 profit on the home without having to put up their own cost for renovations. Read enough articles about property wholesaling and eventually you’ll see some debate about the legality of the practice. This debate stems from the way wholesaling is done. 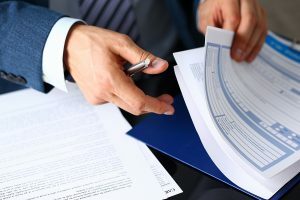 In theory, once the original buyer signs the purchase sale agreement, they have a contract with the original seller to buy the property in a specified condition at a set price and within a set time. The buyer can then assign the contract to a new buyer and collect a fee from them. Because the original buyer is not physically taking ownership of the property and reselling it, there is no need to pay a transfer tax. The debate here centers on assigning a contract vs. actually selling the property. Some local taxing authorities don’t like the fact that they can’t collect a double transfer tax on the sale. Legally speaking, property assignment is different than actually taking possession of the property. Thousands of assignment wholesaling transactions happen every day, few of which are questioned. 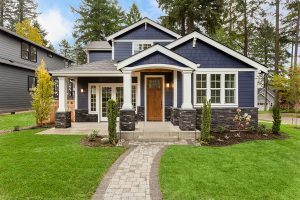 Some wholesalers and buyers do what is known as a “double close” to protect themselves against the risk of legal action by a property transfer tax authority. A double close is precisely what it sounds like: the original buyer and seller go to settlement and close, and then – a short time later – the original buyer resells to a second buyer. Two transfer taxes are paid, and there’s no worry that the taxing authority will take either buyer to court. Putting aside this debate, the practice of wholesaling allows you to make a quick profit on investment properties. 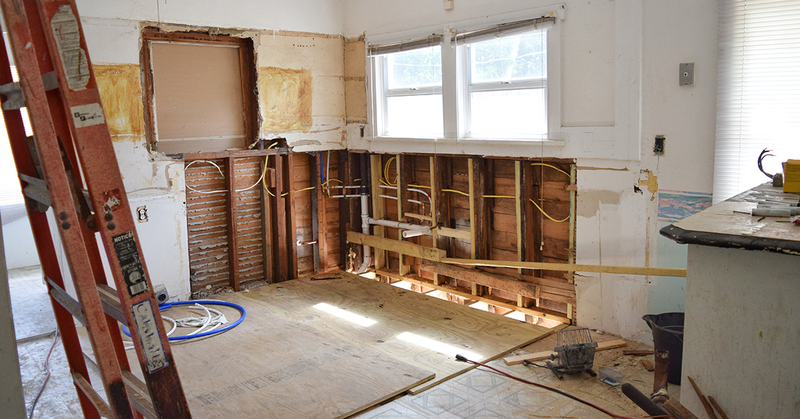 The key to succeeding is to buy at a low enough price to be able to sell to another investor who is wiling to make renovations to turn an even larger profit. But why would a real estate investor choose to wholesale a property rather than just flip the house themselves? Why say goodbye to that potential profit? If you’d like to learn more about property wholesaling, the Diversified Real Estate Investor Group (DIG) can help. For more than 40 years, we’ve guided real estate entrepreneurs through the often complicated world of investing, giving them the education, tools and network to succeed. Our meetings typically occur on the last Thursday of each month. Check our calendar for more information. We hope to see you there.